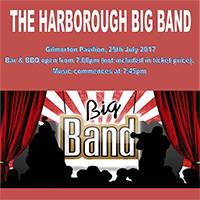 Harborough Big Band is a community-based Big Band established originally as Brass Wind and Fire in 2005. 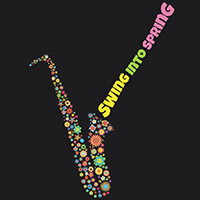 The band is made up of a group of passionate music lovers, each with years of musical experience, who pride themselves on performing to the highest of musical standards. 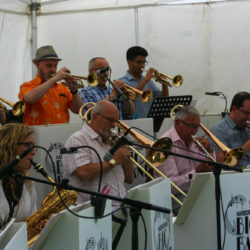 Led by Musical Director Tony Rifugiato, the bands’ repertoire ranges from 1940’s big band sounds, such as Summertime and Fly Me to the Moon, through to modern ballads including Skyfall and Mercy. 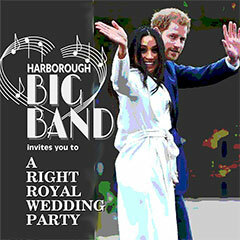 The band is available for hire for celebrations and community events across South Leicestershire / North Northamptonshire. * Sign up to get alerts for our latest gigs, we won’t bombard you with emails and we will never share your information with anyone else. You can opt out at any time. 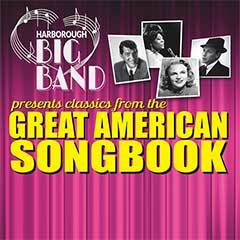 Our family’s thanks to Harborough Big Band for providing us with such a great night’s entertainment. Guests’ ages ranged from mid 20’s to mid 90’s but the band played such a wide cross section of music that everyone really enjoyed the evening. The smooth numbers as guests arrived set the scene perfectly and the more up-tempo music later had all generations on the dance floor. Thanks again for such a professional performance. Thank you so much, the band made our evening so authentic. Everyone enjoyed the music so much from the people attending who could remember the era to the children who wanted to know when you were coming next year! 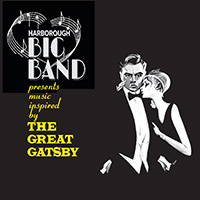 I would happily recommend Harborough Big Band to anyone who wanted a live band at their party. 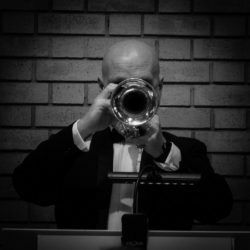 Everything was dealt with in a professional manner and the playing and singing was of exceptional quality. Please pass on our many thanks to the Band and Singers. Our thanks to the band who gave us such a great night last Saturday. 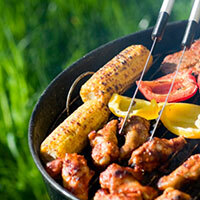 I have had lots of people tell me how much they enjoyed the evening. The band played two great sets and we had a good number dancing. The two singers were great and we particularly enjoyed ‘A Nightingale Sang in Berkeley Square’ and ‘Mack the Knife‘. The great show they gave us helped to make the event a success.